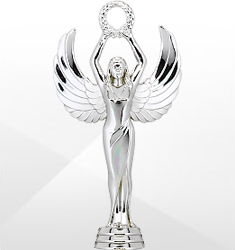 We have a wide range of trophy figures to adorn the tops of our magnificent trophies. 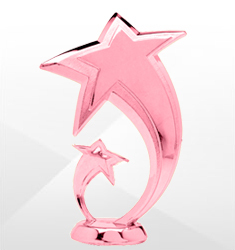 Figures can be used on both platform and pillar trophies to celebrate a wide variety of athletic, academic, and corporate achievements. 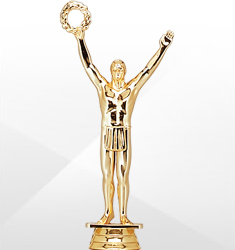 To keep the award balanced, we suggest only one figure per trophy.